Welcome to this week’s article of The Good, Bad, and What The? where we took a good, long look at characters in movies, video games, anime, and books and put them on the judgement table to see if they are worthy to be in their respective stories. At the end of every character’s evaluation I will give them one of four ratings, Good for those characters that are developed and deserve their place in the story, Bad for those characters that have no place being made or interacting with anyone else in the story, What The for the characters I can’t figure out, and the characters who are as dull as dishwater will get the rating of Sack of Potatoes. Today on the judgement table Lelouch Lamperouge/ Vi Britannia, the main character of “Code Geass“. So, a quick summary of “Code Geass“. Lelouch Vi Britannia is a young high school boy who is the son of the king of Britannia. This anime takes places in the future where Britannia rules much of the world. 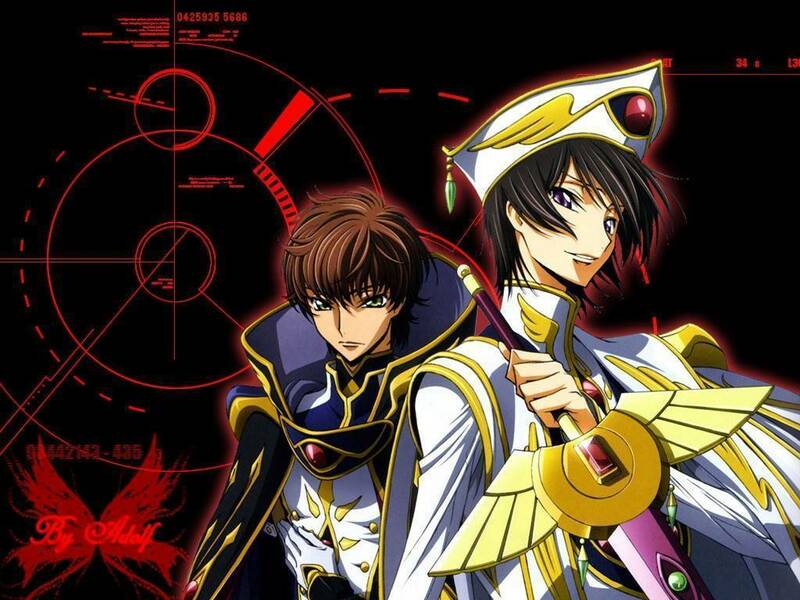 Lelouch lives in Japan because of his deep hatred for his father under the name of Lelouch Lamperouge. Japan is starting a rebellion to try and fight for their freedom from Britannia using a new type of weapon called Nightmares, which are giant ground battling mechs, much like in “Gundam”. Nightmares are how Britannia took over all of it’s land. By pure chance, Lelouch gains a great power called a Geass which allows him to control peoples action and make them do whatever he wishes. With this power, Lelouch decides that he wishes to free Japan and make the world a safe place for his little sister Nunnally. Let’s start talking about Lelouch. Right from the first episode you can tell that Lelouch is a man who gets things done and gets them done with sheer brain power. Lelouch is an absolute genius in everything he does, including tactics. In the very beginning of episode one, Lelouch challenges a royal to a game of chess. Lelouch is taking over for another guy who left and the first thing Lelouch does is move his king, a particularly risky move for those who know how to play chess. After beating the royal in eight minutes, Lelouch says one of the most important lines for his entire character: “If the king doesn’t lead how how can he expect his subordinates to follow?” This quote embodies Lelouch throughout the show. 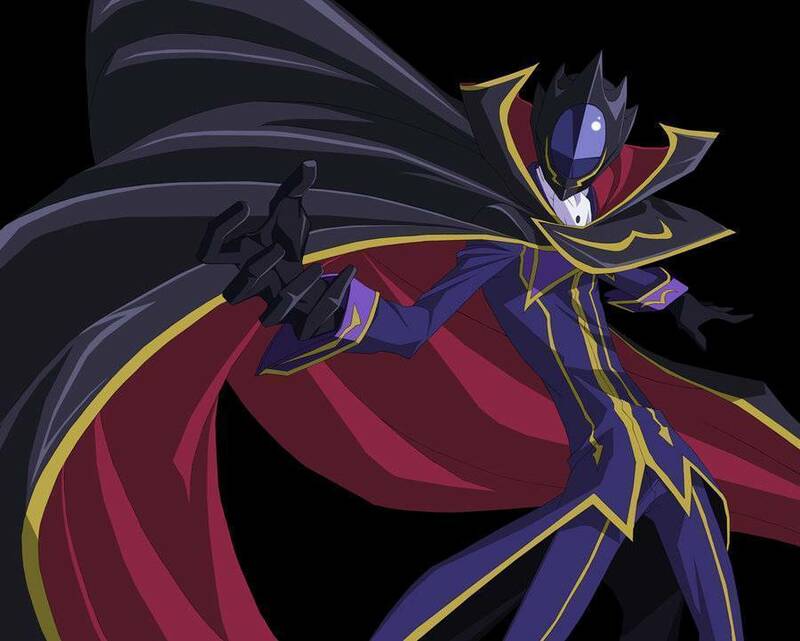 Lelouch is a tactical master who uses his wits to beat any opponent and most importantly, he is always right there leading the charge in one way or another. Well, as the genius and master of trickery he is, Lelouch gives off a false persona of knowing and caring very little for the war that is going on. He pretends as if he cares only for school and none of his friends truly know that he is indeed the infamous Zero. Even Kallen who both goes to school with Lelouch and is one of his best Black Knight warriors, knows nothing of Lelouch’s ruse. He uses his power of Geass and wide array of helpers to keep things going, even when he isn’t fighting as Zero. The deception in this anime is one of the best parts and Lelouch is the cause of it all. Lelouch is so intelligent and clever he was able to fool a man with a recording because he knew exactly what the guy would say. People always seem think they have beaten Lelouch or found a way to stop him and yet he always pulls ahead. Lelouch is not evil or good he simply does as he sees fit. He sees everything as expendable or something to manipulate and he does so with the skill of a master. Lelouch even has family members and the best pilots of the royal knights defeated and he barely has to lift a finger himself. Now this all makes Lelouch sound very cruel, and he is. How can this be such a great main character? The fact of the matter is that even though he is cruel and evil, you can’t help but almost agree or understand his motives. His only real flaw is that he has a sister complex and does everything in her name, which sometimes clouds his judgement but even then he seems to be…right? He is a very complex character who uses secret identities and supernatural powers to control his friends and subordinates but in the end you empathize and agree with him. And now my verdict. As you guys probably guessed, Lelouch gets Good but not just Good. Lelouch is excellent. I would go as far as to say Lelouch is actually one of my favorite main characters in any anime I have seen so far. Rarely do you see a main character where every action he pulls is all for one great and final plan to end all of the hardships in the show. 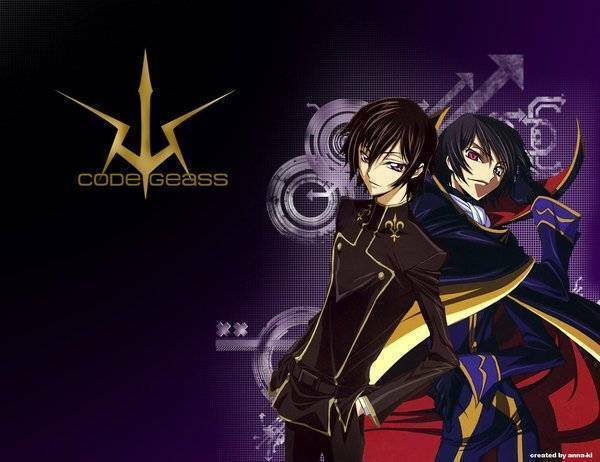 “Code Geass” is an anime I believe all of you guys should watch so you can truly understand why Lelouch is so fantastic.